💖🌟GIVEAWAY TIME! 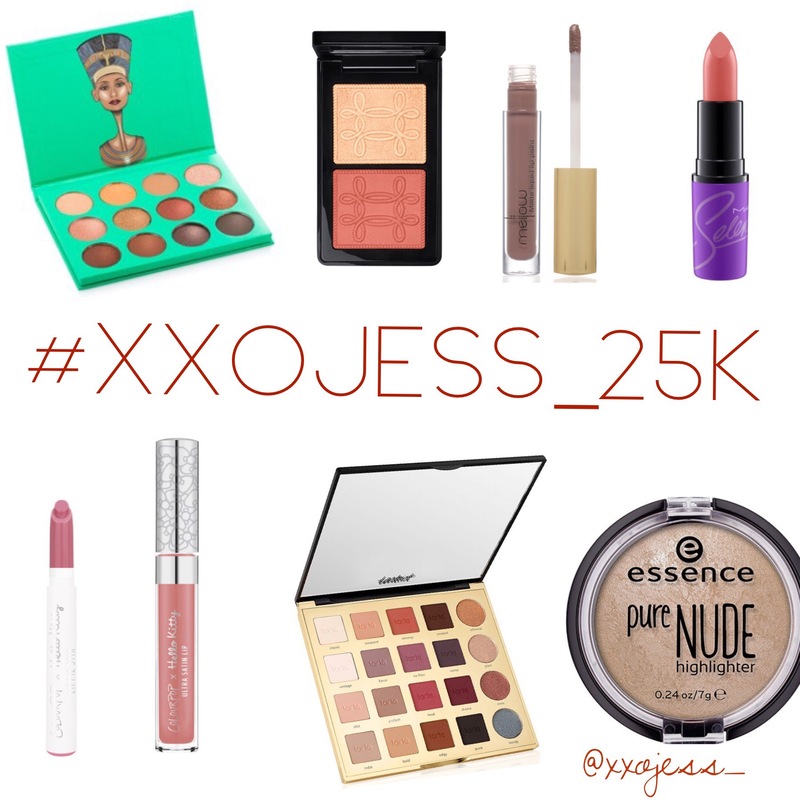 #xxojess_25k 🌟💖 Thank you all SO much for your support and friendship! It means so much to me to be part of a positive beauty community! More goodies will be included as well! congrats on 25K, awesome giveaway!